We take part in a wide range of sporting activities, coaching, tournaments and competitions each year. You can see more in the image gallery below, and scroll down for a range of documents and information with further details of our curriculum, teaching, and latest sports newsletter. We are Borough Champions for Tag Rugby 2019! Congratulations to the team who played so very well on Tuesday this week. Off to the London Youth Games next to represent Hounslow against all the London Boroughs - Good Luck Team! Congratulations to the Indoor Athletics Team who won the Borough Finals yesterday - regional finals here we come!!! Paul Canoville visits Fairholme Primary School! We are very excited and proud to announce that we are Primary School Of The Year, awarded by Chance To Shine in recognition of all the cricketing and sporting opportunities that we offer our children. Please click here to find out lots more about this amazing achievement. PE Sport Magazine - Fairholme feature in a 3 page article about improvements in sport at our school. Click here to read the article in full. We've had some amazing opportunities with Chance To Shine this year. Click here to find out more about our cricketing activities. Our children represented Chance To Shine at the BGC Charity event. We were invited to visit the House of Commons (see below), and one of our pupils was the England mascot at Alastair Cook's last test match at The Oval, England v India. What a privilege these opportunities have been! Fairholme win again - Year 3/4 Quadkids (Athletics)! Fairholme children meet the England Netball Team at Heathrow Airport, as they arrive back from winning Gold at the Commonwealth Games. 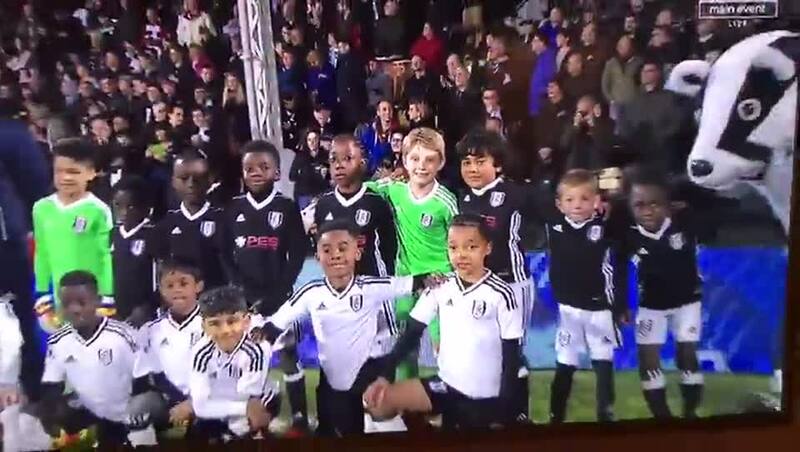 Football news: One of our pupls represents Chelsea at an international tournament held at the Etihad Stadium. Fairholme represented Hounslow at the London Youth Games. We're very proud to be able to say that WE WON! Congratulations to Leah on winning the U13 Hounslow Mini Marathon in March. She will now represent Hounslow at the London Marathon! Click here for more info. Borough Football Finals - Fairholme wins! Borough Indoor Athletics Finals - Fairholme win! Borough Tag Rugby Championss - Fairholme won the final! Click here to read about our school working with GB Athletes - we're in the newspaper! Year 3/4 Gymnastics Competition - we won! Football Borough Prelims- we won! Tag rugby prelim tournament - we're through to the next round! Hounslow Tag Rugby Finals - Fairholme Wins! Hounslow U13 Mini Marathon- Winner! 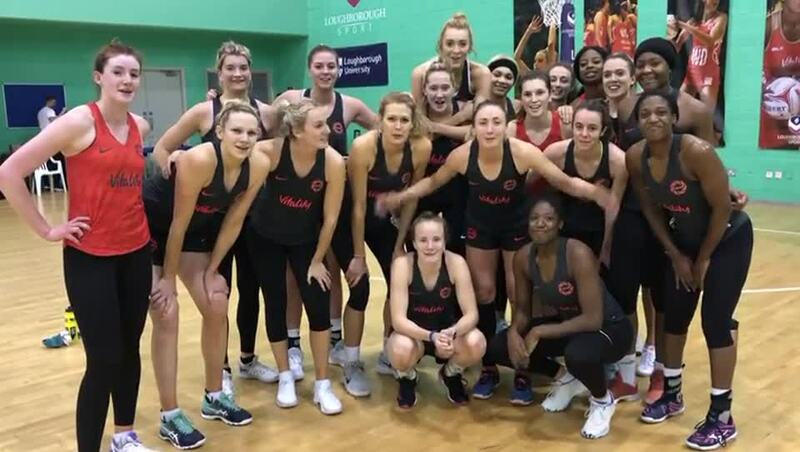 Fairholme School received a personal message from the England Netball Team this Christmas. We had a fantastic sponsored sports day to raise money for PE equipment, and sponsorship for our team sports kits. Everyone in school was involved in sports activities all day long. We had plenty of visitors from coaches, football teams, and even an Olympian runner! 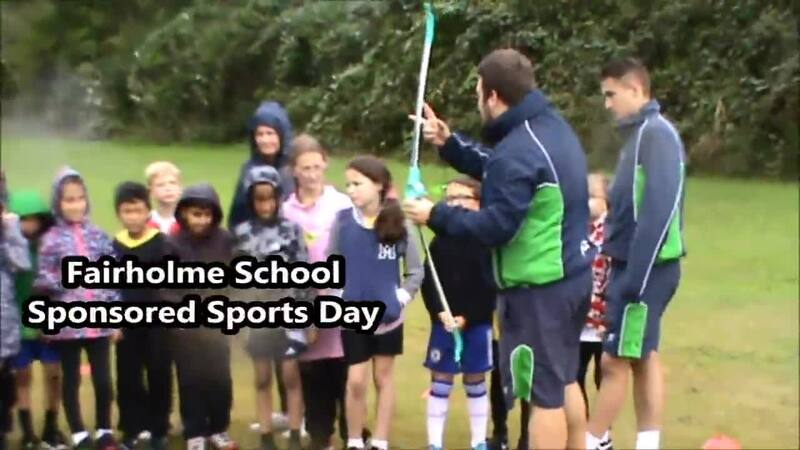 We enjoyed archery, rugby, netball, martial arts, gymnastics and tumbling, Roy Gayle dance, Chelsea football, Brentford's football bee mascot, golf, and much, much more. We're also keeping up with the Golden Mile. Thank you to everyone who supported us, sponsored us, gave up their time for free, and helped us raise money to improve our sports provision - we appreciated all your help!